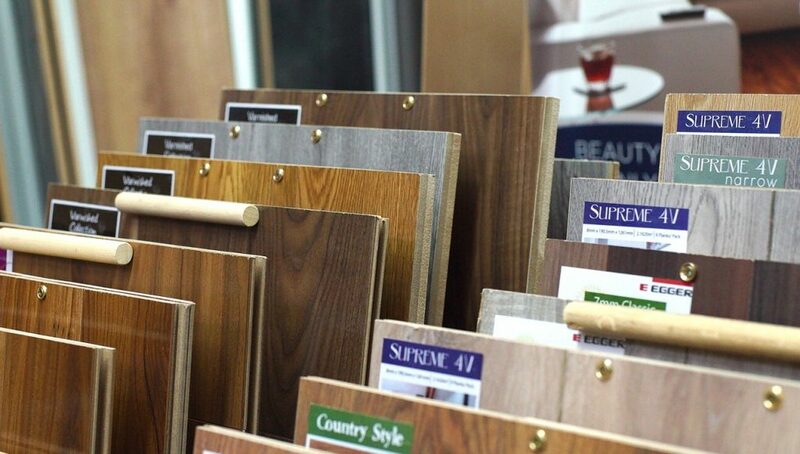 We have a selection of beautiful designs and colours of Laminate flooring at our Carluke store. 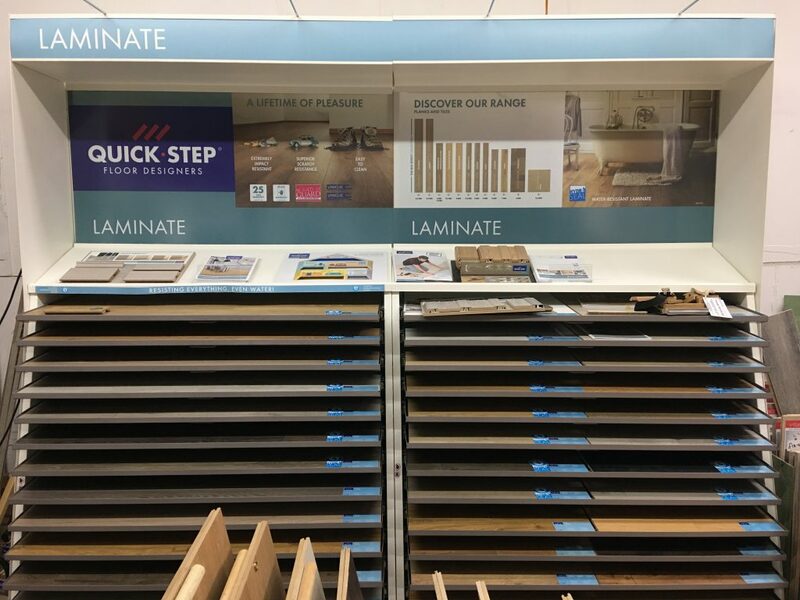 Laminate flooring is a great option for those looking for a new style with quick installation. We can arrange home sampling for you so you can see the different colours of samples in your home. 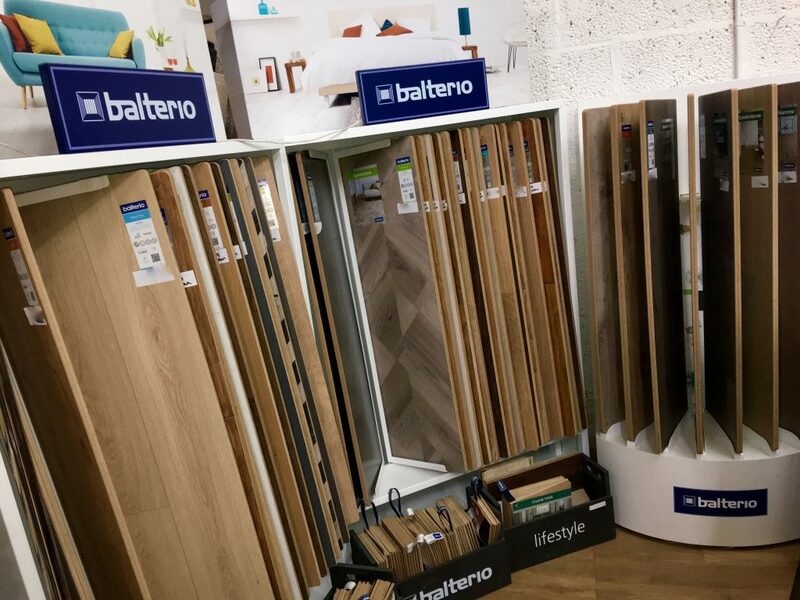 We stock many different types of laminate flooring such as QuickStep, Balterio, Egger and much more. 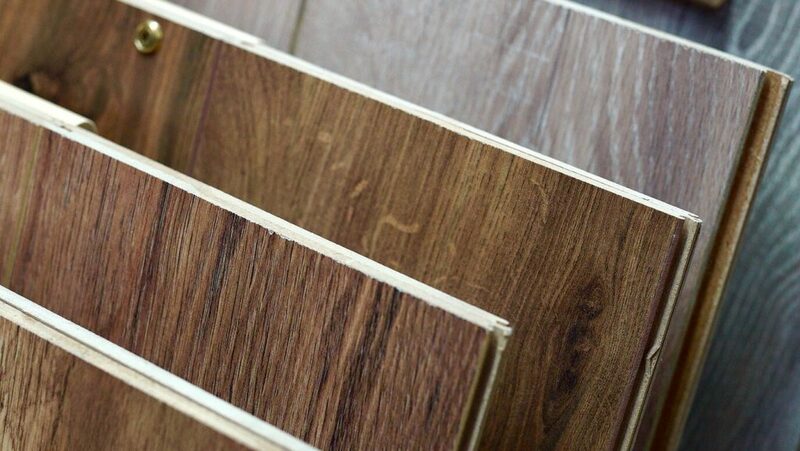 Once again we can supply and fit you new Laminate flooring.